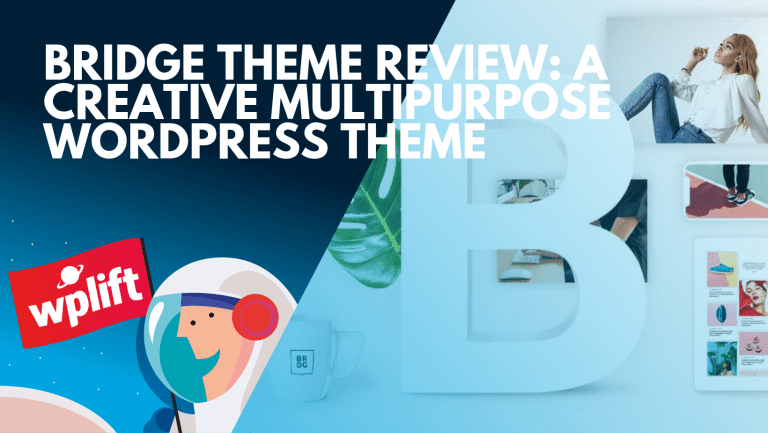 Today we are looking at another Multi-Purpose theme, created by UP Solution its has a massive 4800 sales on ThemeForest and a 4.86 out of 5 rating so it has been well received. 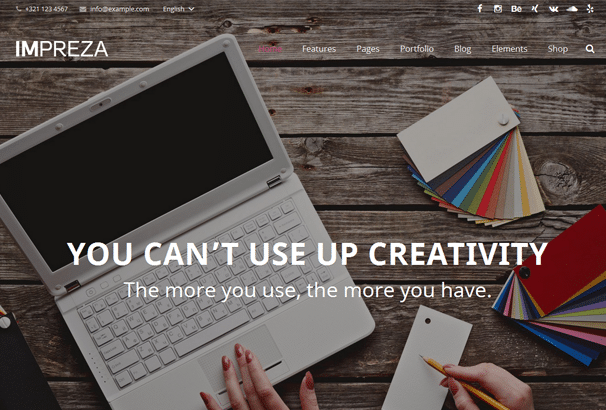 It allows you to create a number of different websites – Full Screen Slider, Landing Page, Parallax, Portfolio, Blog and eCommerce site. 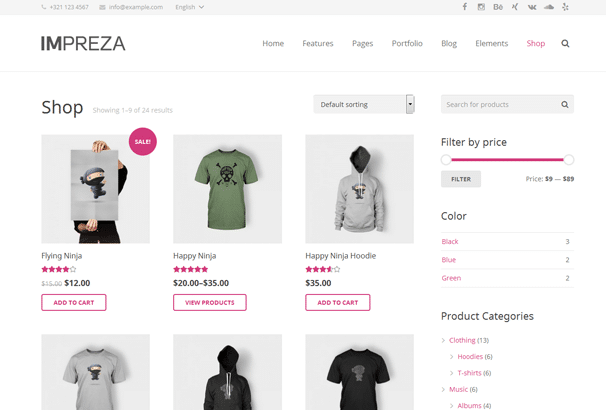 It has 20 pre-designed color options, Demo Content importer, Translation ready using the WPML plugin, Video Backgrounds, Parallax Backgrounds, Slider Revolution included and ready to use with the WooCommerce plugin for creating an eCommerce website. 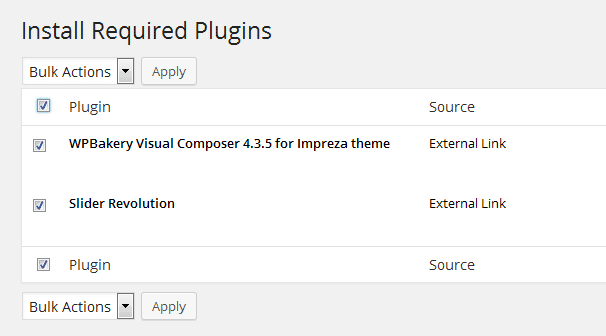 Once you activate the theme, you will see two required plugins – Visual Composer and Slider Revolution so you should install and activate those next. 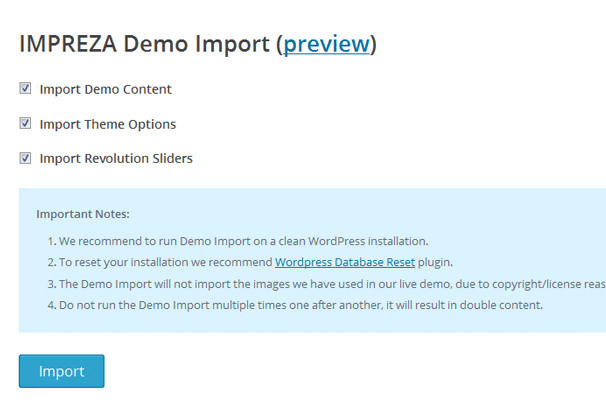 Once they are activated you can import the demo content for the theme, they recommend that you install this on a fresh installation of WordPress. You can use the free WordPress database reset plugin to reset your installation back to a new installation if needed. 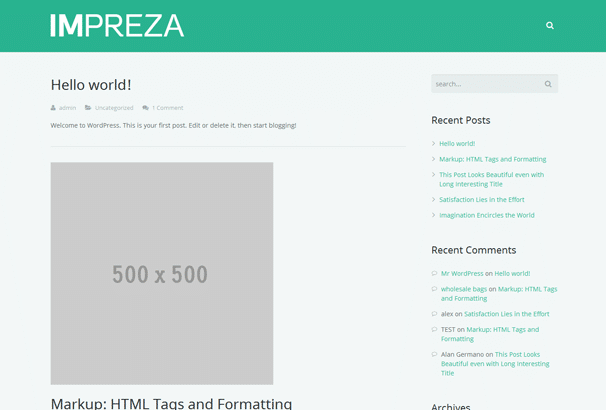 Once that has finished importing the content, you can visit your site and you will see a traditional blogging layout. If you visit the homepage of your site now, you will see your chosen homepage template in action, it will be using default images though rather than the ones on the demo site so you will want to begin customizing this next. 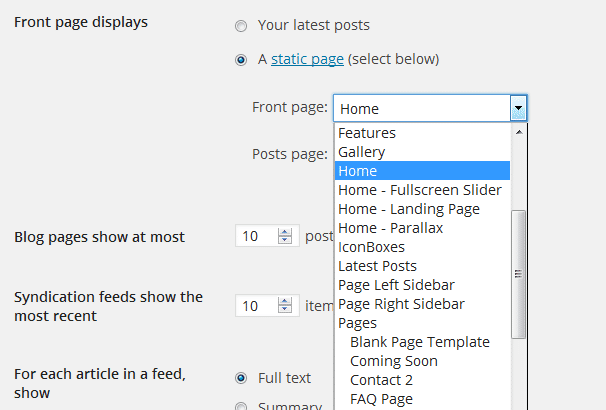 To customize the homepage to meet your requirements, visit the template you chose under “Pages” > “Home” and you can use the Visual Composer plugin to edit the page as you like. 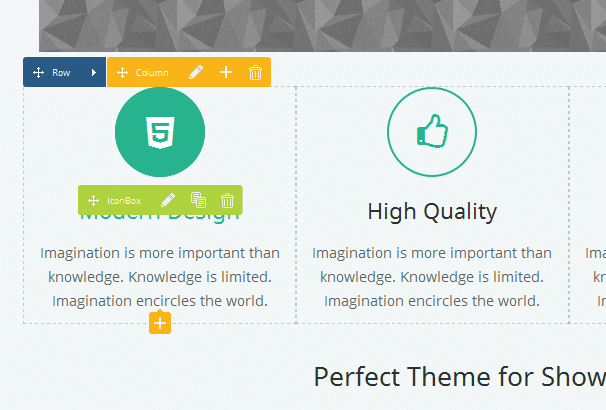 As you can see from that view, you can edit the elements in there place from this page, but the good thing about Visual Composer is the frontend editor, if you click that button it will load up the page as it looks live on the site and from there you can click on and edit each element on the page to get it looking how you want. You can also delete elements and rearrange them. 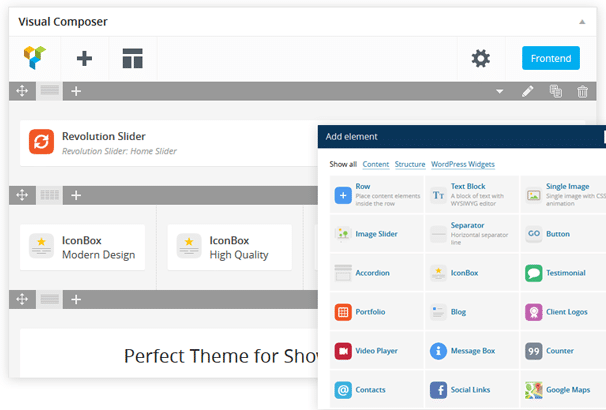 You can use the Visual Composer to edit any page on the site or create your own from scratch – its actually a very easy plugin to use and perfect for people wh dont wish to delve into any CSS code. 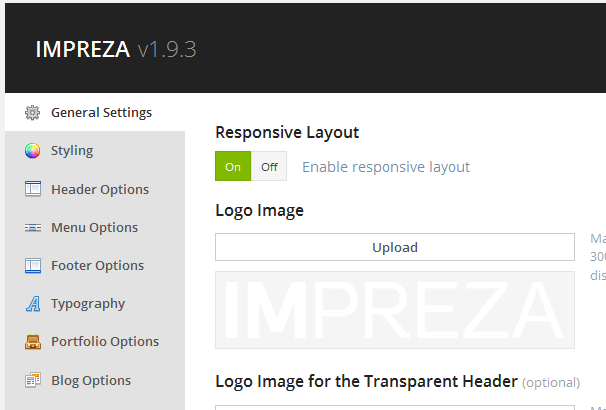 Impreza ships with it’s own options panel where you can control side-wide options to tweak the site to your branding etc. General Options allows you to upload logos, choose a text logo, set sizings, and a favicon etc. The styling section is where you can choose from one of 20 predefined color schemes or create your own from scratch. These are actually well thought-out color schemes, something that not a lot of themes will go to the trouble to provide. 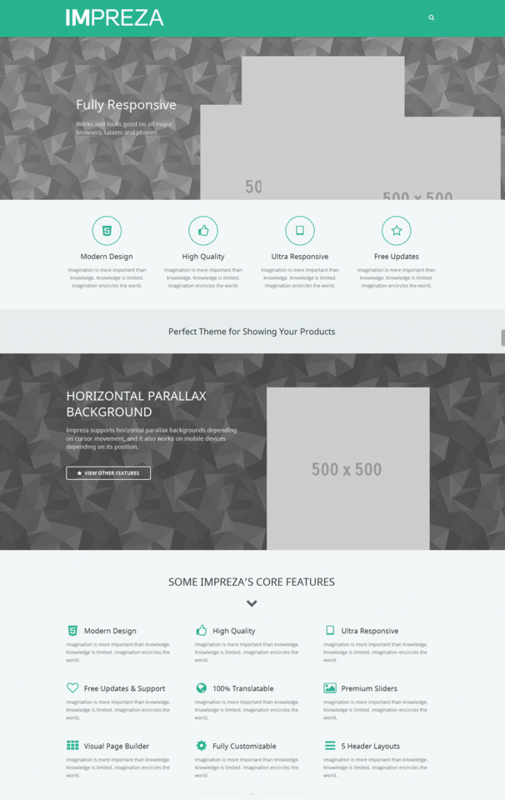 The options panel has all the regular categories which allow some fine control over your site – different header and menu options, full typography control, portfolio and blog layout options, a theme update system if you input your ThemeForest username and API key and lastly you have a Manage options area where you can backup all your options and transfer them to another site. 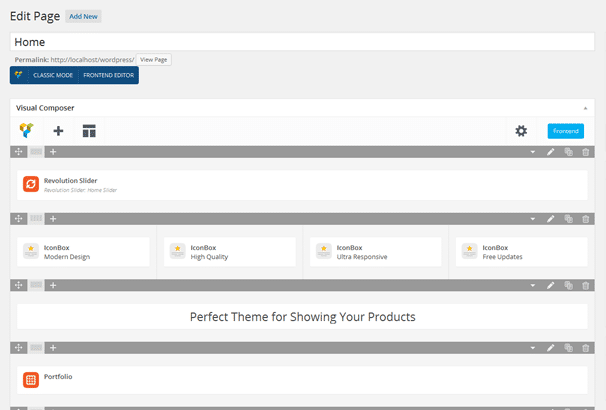 I have reviewed a lot of these types of themes, they remain insanely popular, hogging all the top spots for theme sales on marketplaces like ThemeForest. 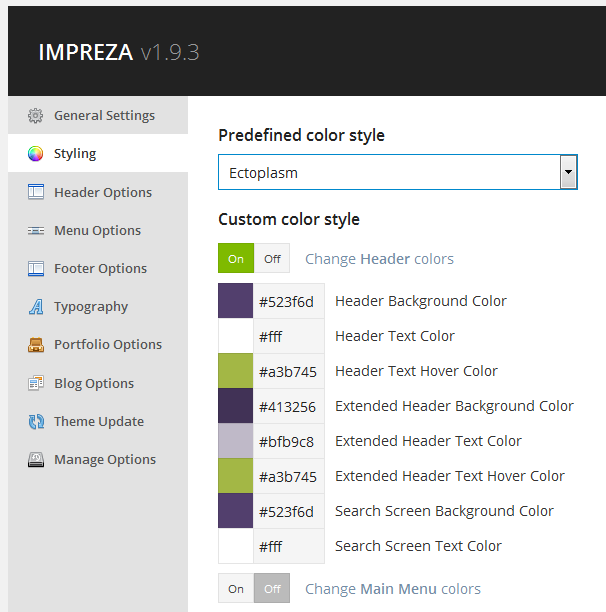 I can say that Impreza is one of the best examples of this type of theme – it was extremely easy to install, just two required plugins for the slider and the page builder and then the demo content import tool worked flawlessly. It’s very intuitive to use, simply picking a homepage to use and then using the Visual Composer to make changes in realtime is something that most people should be able to do with no problems. The theme options panel was simple to use and very clear what each option does. You can tell that this developer has built a solid, well coded theme so I have no problem recommending it if you are in the market for a multi-purpose theme. Pricing is $58 for usage on one website which seems very reasonable considering the amount of work that has gone into this, the ease of use and the large amount of websites you should be able to create with it.